Kangana Ranaut starrer Queen is being remade in four different languages. 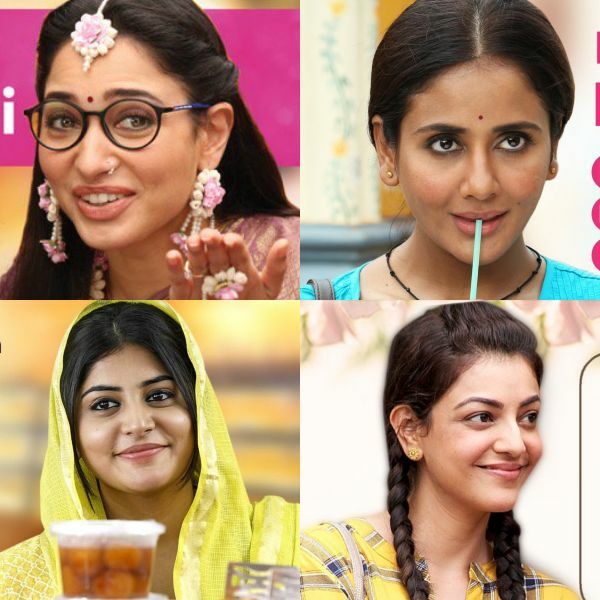 While Kajal Aggarwal is shooting for the Tamil version and Tamannaah Bhatia for the Telugu remake, Parul Yadav and Manjima Mohan are shooting for the film in Kannada and Malayalam, respectively. The four actors, who are shooting for their films in France, today got together under one roof to share their experiences with their fans. The actors went live on Facebook to talk about the things they share in common and how the same script is being treated differently by each one of them depending on their own sensibilities. While they spoke about their favorite place, food, the nicest thing about France and how they are trying to get the language and accent right, they were fierce when they spoke about harassment while answering one of the follower’s question. One of the fans asked all four of them if they have done something out of the box or cool in their lives. Amid the serious discussion, Tamannaah Bhatia, on a lighter note, spoke about sitting on a carousel and how she had never done it before. The actors explained the meaning of their respective film titles. 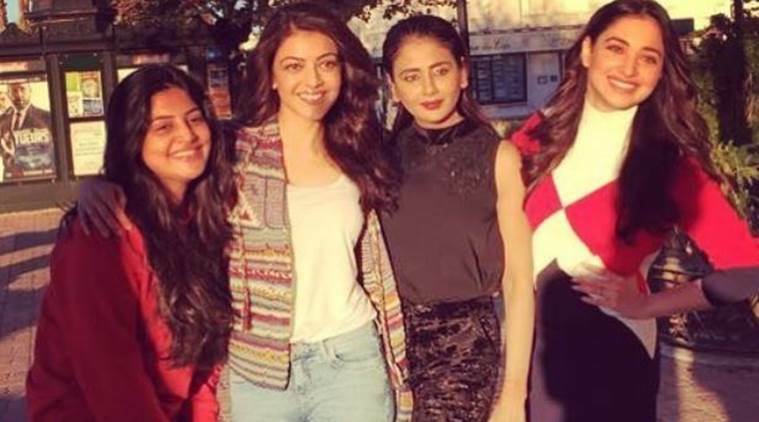 Kajal said that Paris Paris is suitable because her character’s nickname is Paris and she finds herself while on her solo honeymoon in Paris. Parul explains that her character goes through the process of metamorphosis wherein she transforms from a caterpillar to a butterfly and finds herself on the trip. Tamannaah added that the beauty of the film is the fact that all four of the actors, when they discuss, they discover so much about the film and the character. “Each one of us are giving different contributions to the film,” said the Baahubali actor.